To bring out the child in all of us. Moody Gardens, housed in Galveston, has always been a beloved destination in Texas. 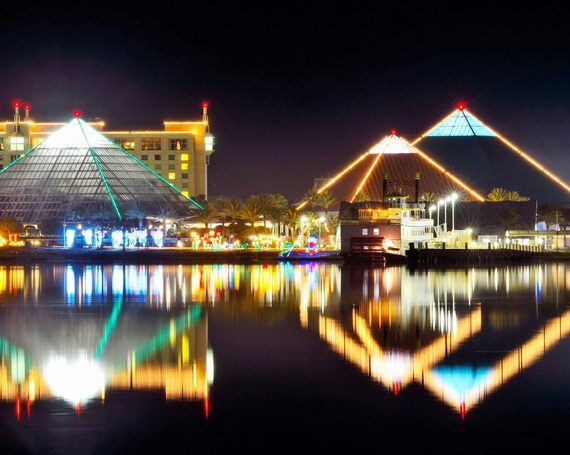 During the holiday season, from November 12-January 8, Moody Gardens is full of Christmas lights. Every night from 6-10pm they have light displays and live entertainment, along with an ice skating ring and pictures with Santa. 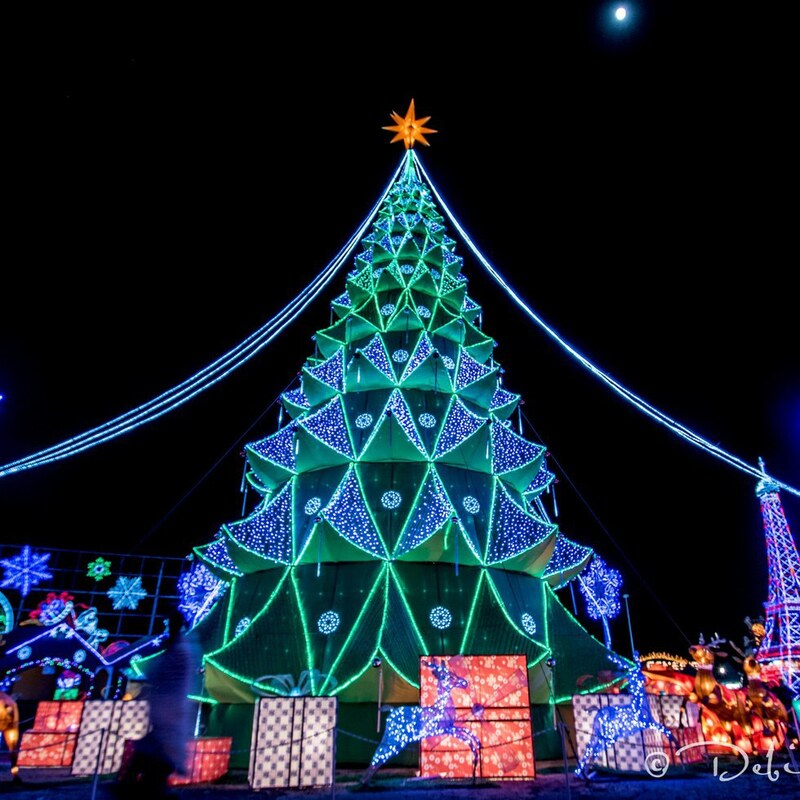 Magical Winter Lights is a fairly new attraction, open everyday from November 18-January 8. Found at the Gulf Greyhound Park in La Marque, Texas, this destination has something for everyone. Some attractions include lantern attractions, carnival games and rides, live music, and plenty of lights. 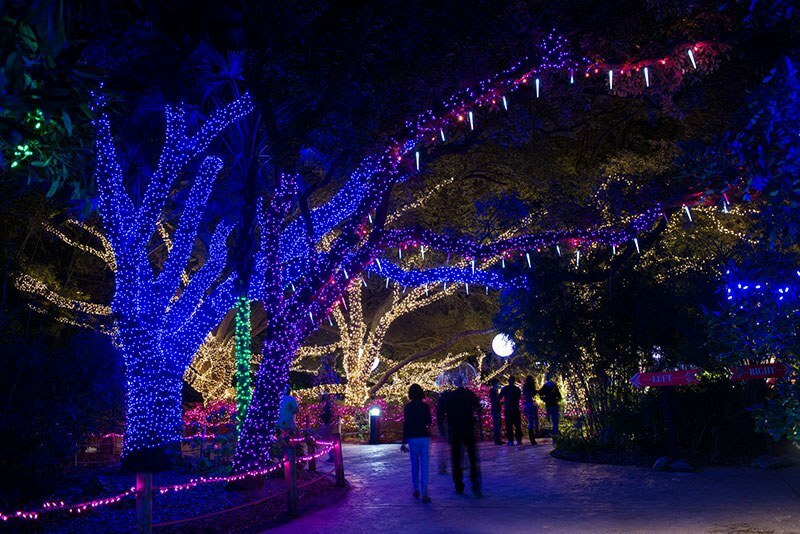 Open from November 18-January 15, Zoo Lights is a staple at the Houston Zoo. During the holiday season the zoo is covered in Christmas lights, and at night the zoo turns into a winter wonderland. Visitors can walk through the zoo just like they normally would, but instead of just seeing animals they get a light show along with it. Only open from December 10-23, Austin Trail of Lights is one of the most well-known holiday destinations in Texas. 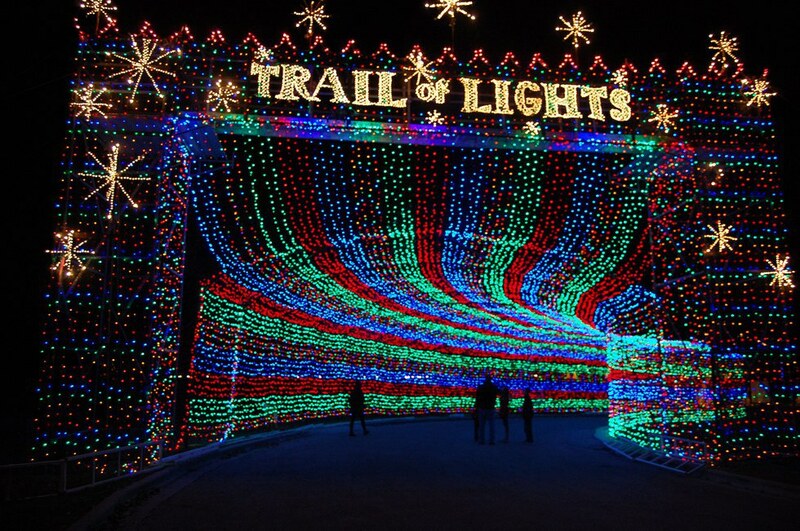 Trail of Lights is a 1.25 mile long walking trail that is covered in lights and attractions. Along with plenty of Christmas lights, this destination is complete with both a carousel and ferris wheel. 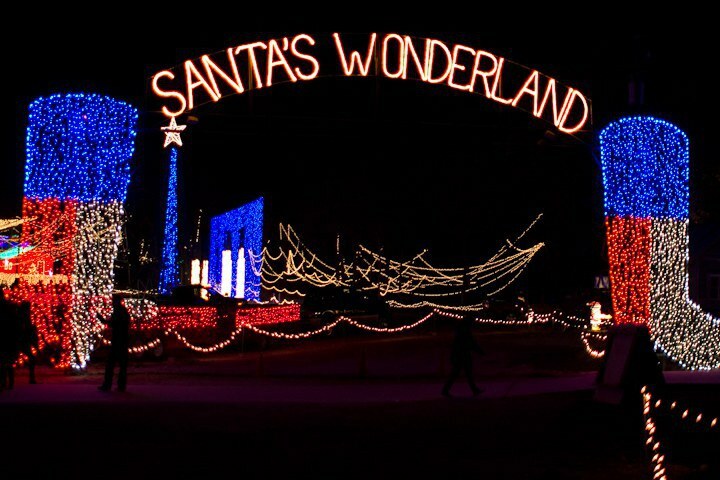 Housed in College Station, Texas, Santa's Wonderland is the hit holiday destination in Texas. People travel from near and far to see this wonderful Christmas attraction. Full of hayrides, horse-drawn carriage rides, a cute little Christmas town, live music, movies, and more, Santa's Wonderland is the perfect place for the avid Christmas lover. Any of these magical Texas holiday destinations are sure to please the child in all of us and are much worth the road trip to visit them.